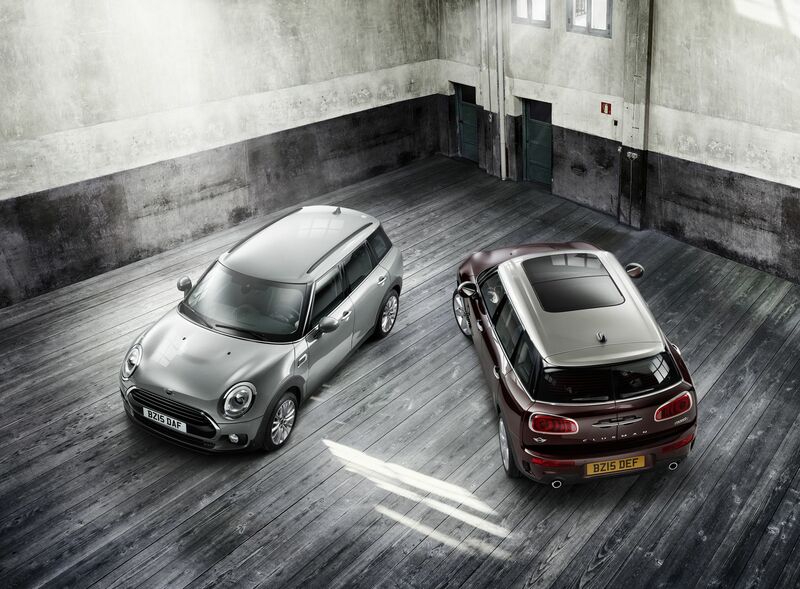 The MINI family is constantly expanding, and new additions have also been made to the range of John Cooper Works models. For the first time, race-bred thrills can be experienced in combination with the transfer of power through all four wheels. The MINI John Cooper Works Countryman, fitted with the most powerful engine in the MINI model range and equipped as standard with the ALL4 all-wheel-drive system, assures the driver of extreme driving fun on any terrain. Powertrain and chassis technology underpinned by extensive motor sport expertise teams up with the vehicle concept of the first MINI with four doors, a large tailgate and up to five seats to introduce the famed handling characteristics and looks of John Cooper Works models to additional target groups in another new segment. 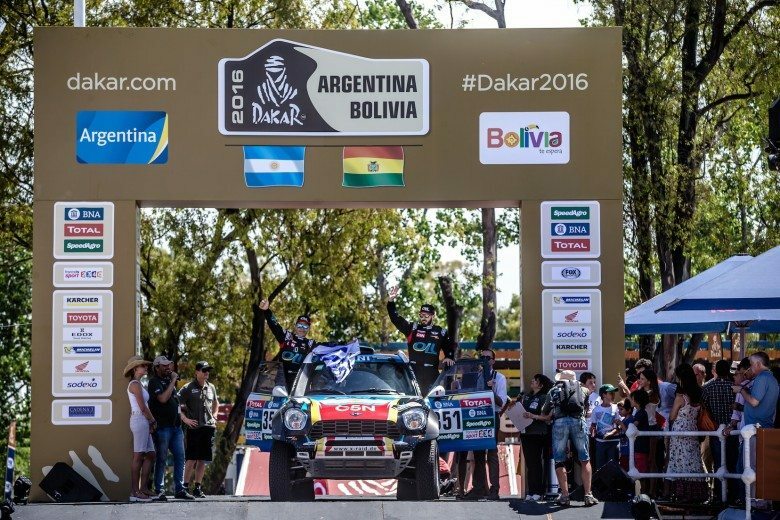 The MINI Countryman has displayed its sporting potential in a string of impressive performances in the World Rally Championship (WRC) – proof, were it needed, that the brand’s first five-seater shares the racing genes which define the character of every MINI. 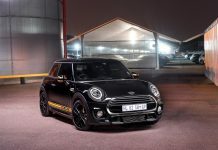 Now John Cooper Works has polished these inherent talents to dazzling effect in a production model. Unique combination: variable-usage interior, impressive output, poise and assurance in an extremely wide range of road conditions. Within its class, the MINI John Cooper Works Countryman brings an unrivalled combination of race-focused powertrain technology, all-wheel drive, premium profile and versatile interior to the table. And its inimitable style also comes to the fore through various design features and an exclusive selection of paint finishes, light-alloy wheels and interior materials. The standard equipment of the sixth model in the John Cooper Works line-up includes an aerodynamic kit which lends extra muscle to the front and rear apron, as well as bespoke side skirts, 18-inch light-alloy wheels and the sports car cockpit ambience which has become a speciality of John Cooper Works models. The MINI John Cooper Works Countryman captures the imagination by imbuing the traditional MINI go-kart handling characteristics with an even sharper edge. 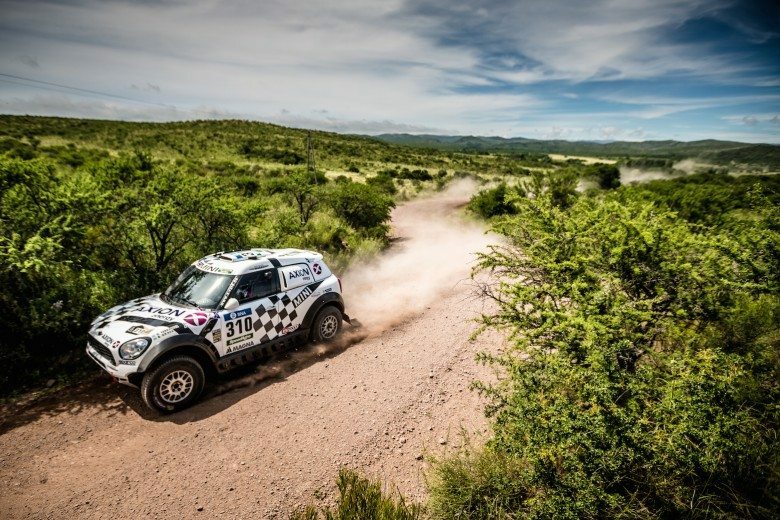 The fast and precise responses of the all-wheel-drive system allow it to demonstrate impressive poise and assurance in challenging road and weather conditions and off the beaten track. 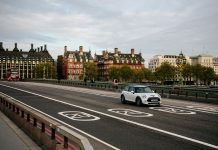 The 4,133-millimetre-long, 1,789-millimetre-wide and 1,549-millimetre-tall MINI John Cooper Works Countryman is equally adept when it comes to crossing the boundaries of urban mobility, and its generous levels of space and seating comfort encourage the driver and passengers to admire the qualities of this versatile performance athlete over longer journeys as well. Four or five seats, up to 1,170 litres of luggage space. With short overhangs, a high waistline and a powerful over-the-wheel stance, the MINI John Cooper Works Countryman draws its design inspiration from the time-honoured MINI template. The family ties are also emphasised by styling cues such as the characteristic contours of the radiator grille, large headlights set into the bonnet, voluminous wheel arches and vertical rear light clusters. 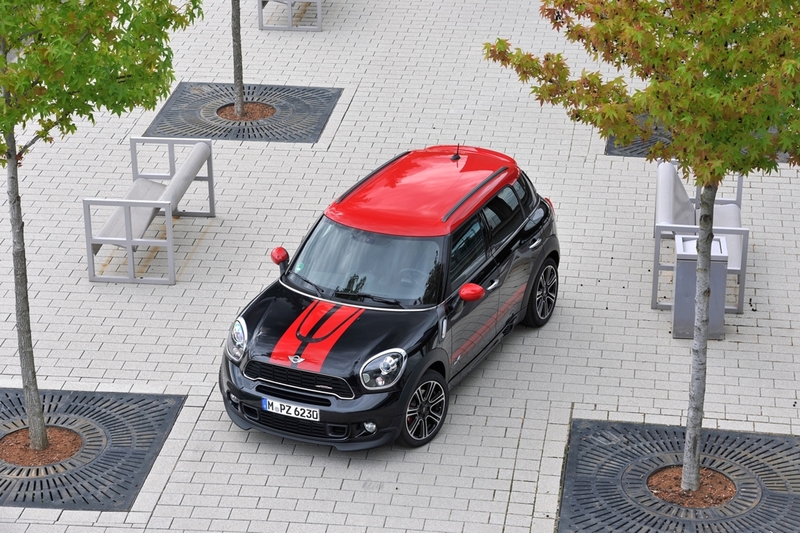 Features particular to this model include the John Cooper Works badges on the radiator grille and tailgate, and red-backed, anthracite-coloured side indicator surrounds on the diagonal link between the A-pillars and the front wheel arches. Customers can choose from a selection of seven exterior paint shades. The contrast paint finish for the roof and exterior mirror can be ordered in the red shade exclusive to John Cooper Works models, as well as white and black. Sport Stripes in the same colours are available as an option. The rear of the MINI John Cooper Works Countryman can be specified with either a seat bench for three passengers or – as a no-cost option – two individual seats. The rear seats can slide fore and aft in a 60 : 40 split (if the three-seat bench is specified) or individually, and their backrests can be adjusted for tilt and folded down individually or in a 40 : 20 : 40 split (three-seat bench) to increase boot capacity from 350 to as much as 1,170 litres. The Centre Rail storage and attachment system is also part of standard specification. The MINI John Cooper Works Countryman will be built at the BMW Group’s partner firm Magna Steyr Fahrzeugtechnik in Graz, Austria. 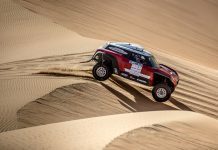 Production will take place alongside the other variants of the MINI Countryman on a separate assembly line set up and operated according to the exacting standards of the BMW Group. As with all the brand’s models, the high-performance powerplant for this sharpest of all MINI Countryman models will be sourced from the Hams Hall engine plant, one corner of the MINI Production Triangle in England.